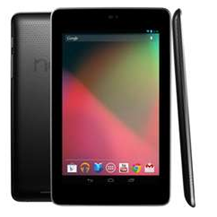 If you're still rocking the 3G Nexus 7 from 2012, you might want to find your way to a computer. 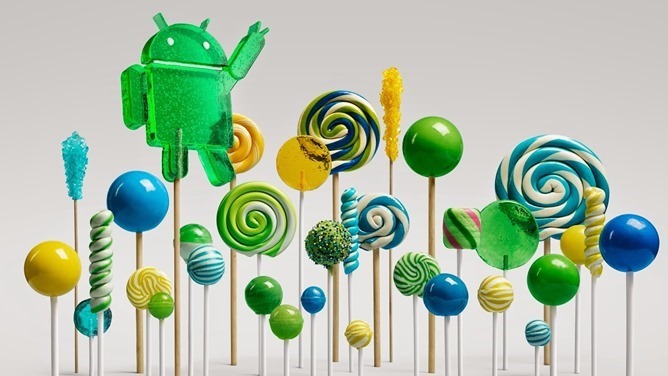 The system image for Android 5.1 has been posted, which means you can install it right now rather than wait for an OTA. The system image has build number LMY47D, just like the WiFi-only N7. Make sure you download the image for "nakasig" and not "nakasi" if you're going to flash. Also be aware your bootloader needs to be unlocked to flash factory images.